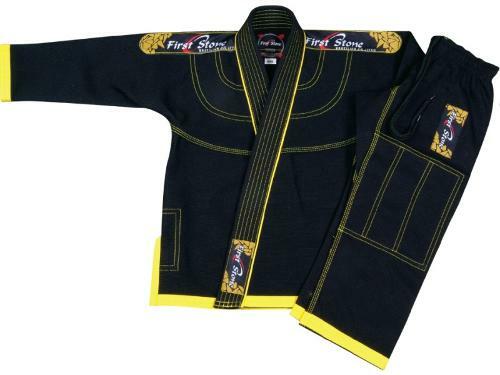 EMBLISH SPORTS, Martial arts - garments, on EUROPAGES. 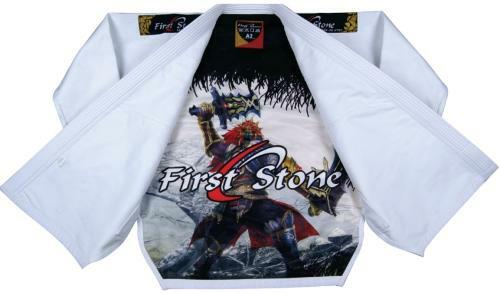 We are manufacturer and exporter Boxing Gloves MMA gloves Mini Boxing Gloves , Boxing Gloves , Leather Boxing Gloves Semi contact gloves • PRODUCTS SPORTS WEARS Track Suits, Soccer Uniforms, Mesh Vests, Trousers & Shirts. T shirts, Caps and Polo Shirts, Coach Jackets, Rain Jackets, Training Vests, Soccer Sets. PRODUCTS SPORTS GOODS Soccer Match Balls, Training Balls, Promotional Balls, Volley & Beach Balls • PRODUCTS MOTORBIKE Motor bike jackets, Motorbike Suits, Motorbike Gloves, Cordura Jackets, Cordura Pants, Cordura Suits e.t.c.